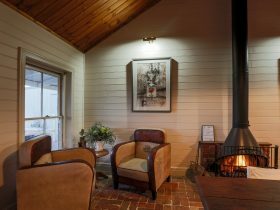 The Peter Lehmann Wines Cellar Door welcomes guests to our stunning red gum bar to experience some of Australia’s most awarded wines. 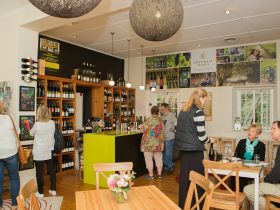 Our cellar door is situated along Para Road in Tanunda, Barossa on the banks of the Para River. 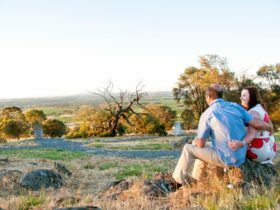 The old stone building and veranda are a lovely setting to enjoy a wine tasting, but it’s the surrounding lawns and gardens that make the Cellar Door really special. 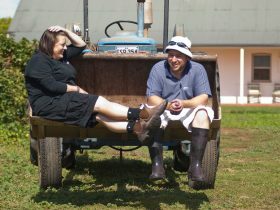 The heart of Cellar Door is the old stone winery building dating back to the 1880s. The building has been renovated, with old and new blended seamlessly by stonework, creating a modern centre within a living history of Barossa winemaking. 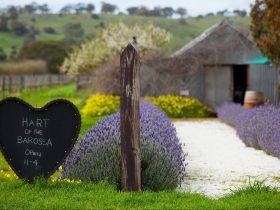 With manicured gardens surrounding the historic stone Cellar Door, Peter Lehmann Wines is regarded as one of the Barossa’s most picturesque destinations. On a sunny day the picnic tables scattered under the swaying red gum trees are the perfect place to relax and enjoy a bottle of wine with great company. Sanctuary to our family of kookaburras, magpies, rosellas and the odd kangaroo. 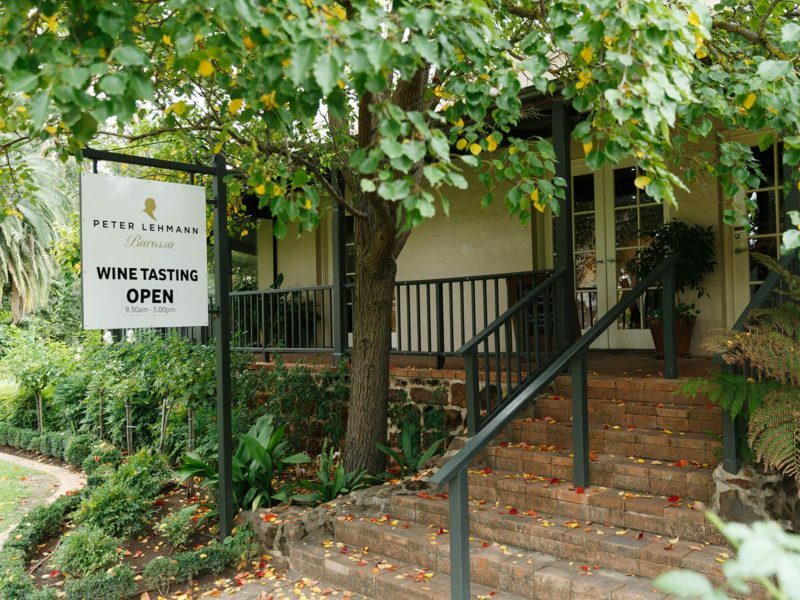 Open seven days a week, Peter Lehmann Wines Cellar Door offers tastings of more than 40 wines, guided by knowledgeable hosts, who share Peter Lehmann’s love of hospitality.